Judie and her husband Ken have been long time residents of Fairfield Township. 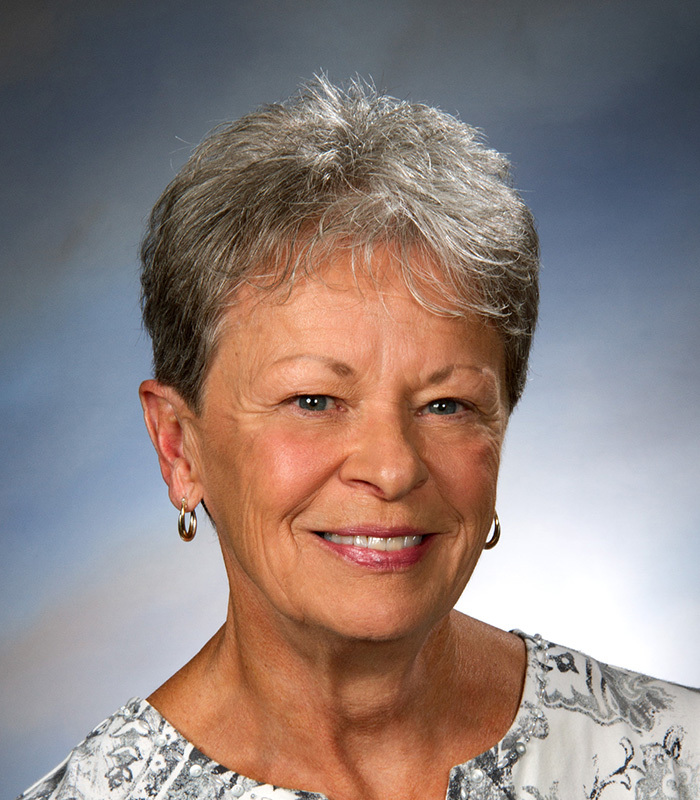 Judie has a wealth of experience in the insurance industry beginning with a career at the Ohio Casualty Insurance Company. Judie later joined as a customer service representative with a local agency and became a licensed property and casualty agent in 1986. She has served as an agent and personal lines customer service manager with the Harmon Insurance Agency for the past ten years. We are also pleased Judie will now combine resources with the Wilks Insurance team and continue to provide outstanding advice and service to her clients. You may contact Judie in the Hamilton office by phone or at judie@wilksinsurance.com.